DKUK is proud to have commissioned ‘Spa Songs’ a performance for the Brunel Museum in conjunction with Fay Nicolson’s solo exhibition ‘Sound before Symbol’ currently on show until 16 September 2018. 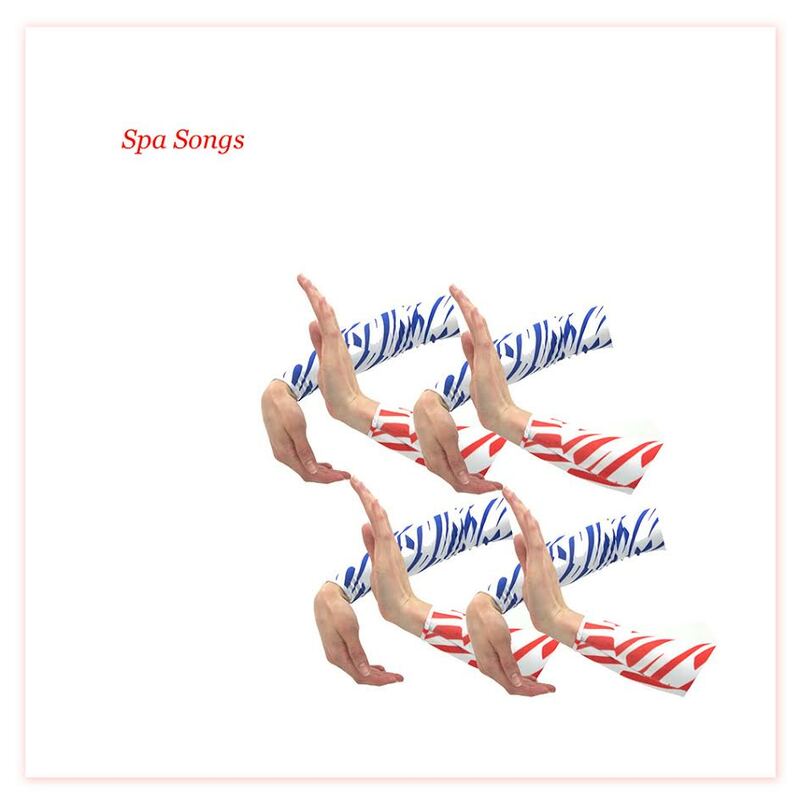 ‘Spa Songs’ is a performance using voice and movement. Fay composed this song cycle as an intuitive and abstract response to Bermondsey and certain motifs that recur throughout its history (communities of retreat, tidal rhythms of flooding and burning, polyphony and palimpsest). Fay adopted a unique acoustic perspective to respond to this place; imagining Motets spilt from the Cluniac Abbey, Folk from the dock in bloom, Punk from its decay, and melancholy House from the Woodmill a decade ago. These influences have been melted and channelled into a sensitive polyphonic work that offers a personal perspective on place and voice. Fay will draw on her experience of Dalcroze to teach Spa Songs to a group of performers, incorporating movement, costume and image into the final work. The additional performers are artists and musicians that bring their own varied skills and experience to the project, many being long-term collaborators (in previous performances and in Jenny Moore’s Mystic Business). Performers: Alistair Coffey, Rachel Horwood, Sarah Johns, Jenny Moore, Colleen O’Brien, Louise O’Connor. Special thanks to: Thomas Cuckle at Kunstraum and a-n for their Artist Bursary 2018.